You won’t find a snowboard school in Morzine more dedicated to your safety, learning and enjoyment. This snowboard school is the real deal. 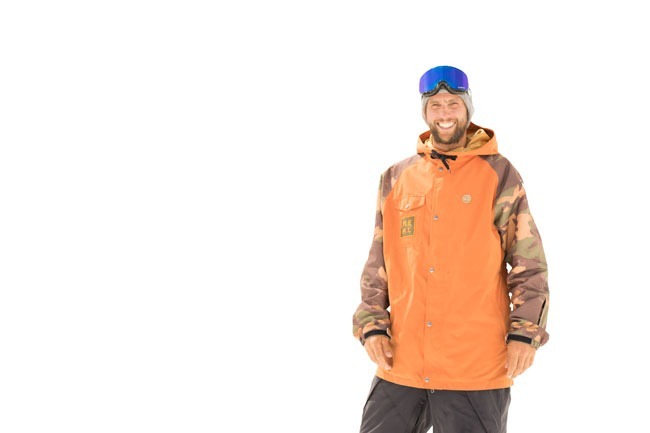 Dave is a snowboard instructor trainer/examiner for the British Association of Snowsports Instructors and the snowboard coach for the British Royal Air Force snowboard team. ISTD Snowboard level 4, French Moniteur Carte Professional (BEES), ISIA snowboard qualified, Adaptive Snowboard Instructor level 1, Freestyle Coach level 2, ISA Surf Instructor, Royal Air Force Snowboard Coach, BASI Trainer. Barry is a dynamic instructor with a keen eye for detail, able to recognise and act upon individual riding abilities and weaknesses. He takes personal pride in your progression and ensures REAL Snowboarding continues to innovate and educate beyond all international standards. Barry is also an examiner of aspiring snowboard instructors and coaches the British Army Snowboard Team. 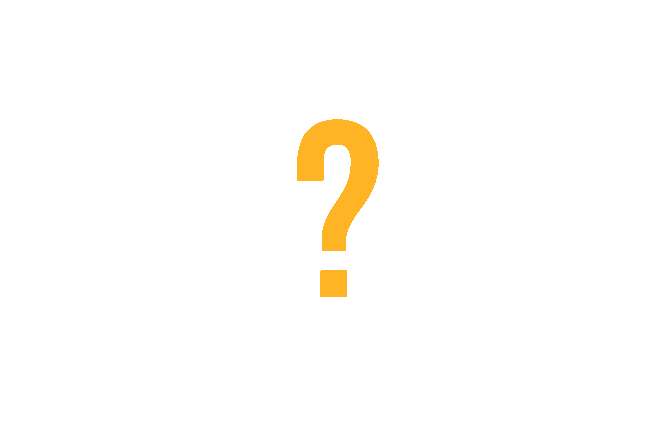 ISTD Snowboard level 4, French Moniteur Carte Professional (BEES), ISIA snowboard qualified, Freestyle Coach level 2, ISA Surf Instructor, Combined Armed Services Freestyle Coach, BASI Trainer. Stef is the most friendly and knowledgable man you may meet in your life. 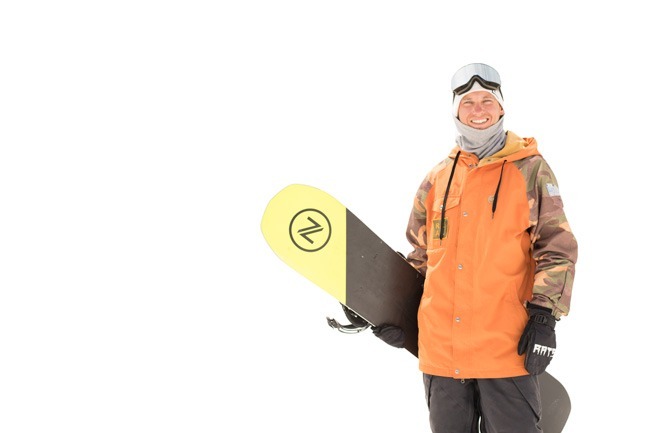 Stef encourages confidence within everyones snowboarding ensuring they learn at a comfortable pace.He takes pride in meeting people from all backgrounds and just wants them to have fun while progressing on a snowboard. ISTD Snowboard level 4, French Moniteur Carte Professional (BEES), ISIA snowboard qualified, Freestyle Coach level 2, Computer Wizz. Think you have what it takes? We are currently looking for new snowboard instructors to join our team. You must be fully qualified to work in France, a high level of communication and of course be inspiring on a snowboard.